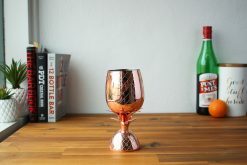 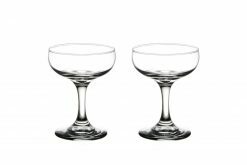 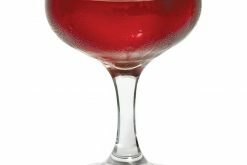 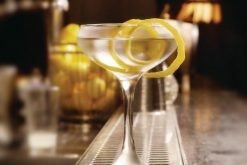 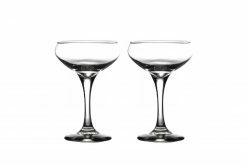 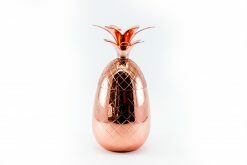 A unique drinking vessel that can be used for serving up individual, tropical cocktails or simply as an ornamental bar piece. 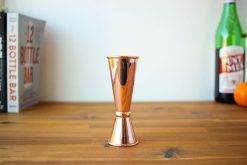 Made with copper plated stainless steel. 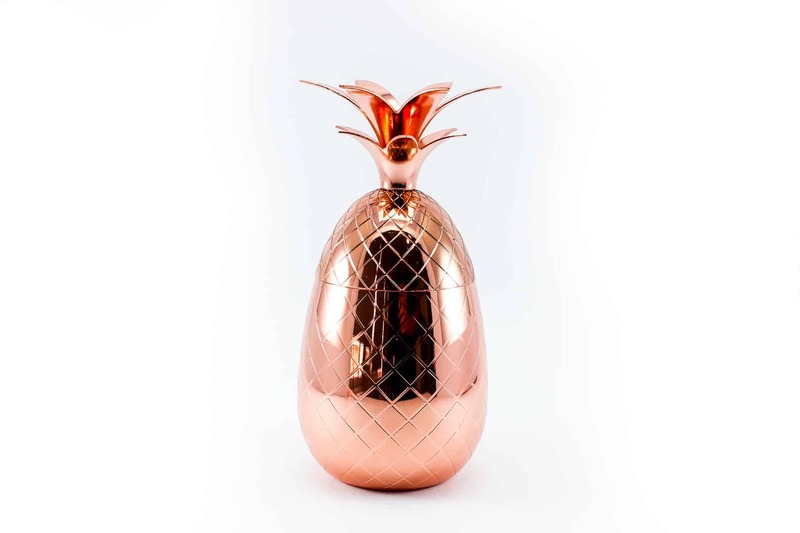 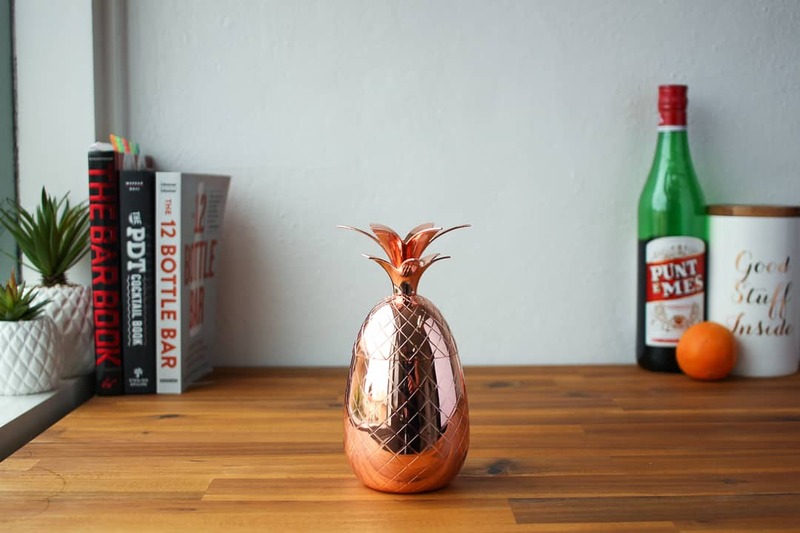 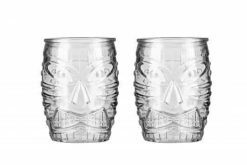 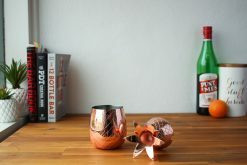 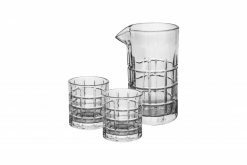 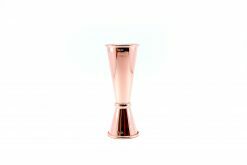 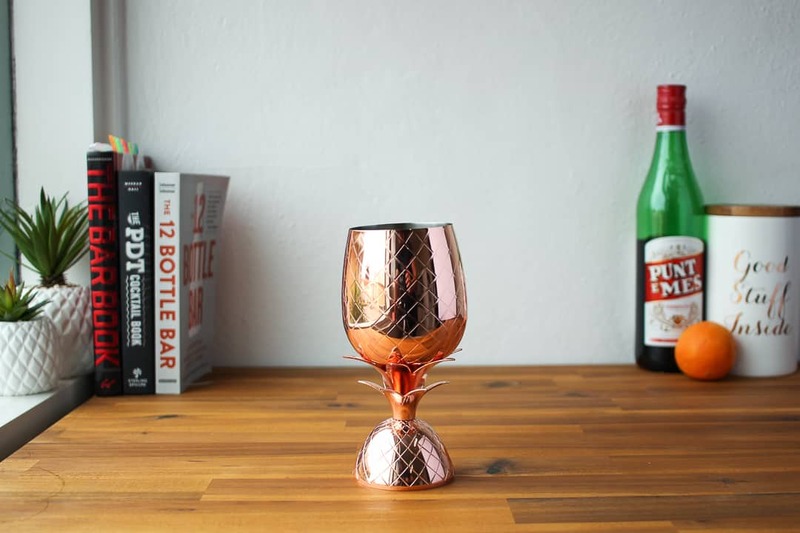 This Copper Pineapple Tumbler comes in two pieces and has a capacity of 375mL. 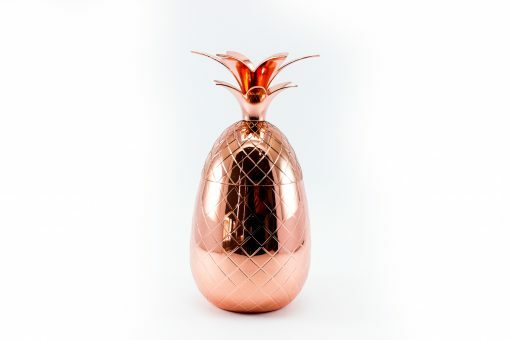 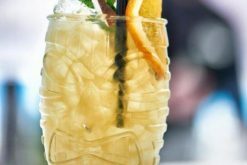 Must-have for any tropical cocktail lover!